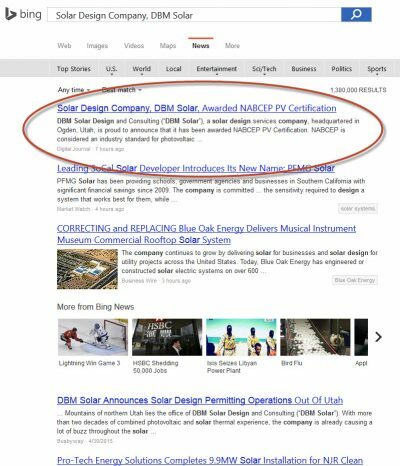 Through two of our syndication partners (University Chronicle and DigitalJournal.com), we are seeing a high percentage of our client’s press releases picked up by Bing News. Very similar to Google News (which PRUnderground is a direct source), Bing News is the Microsoft Bing search engine’s news portal. 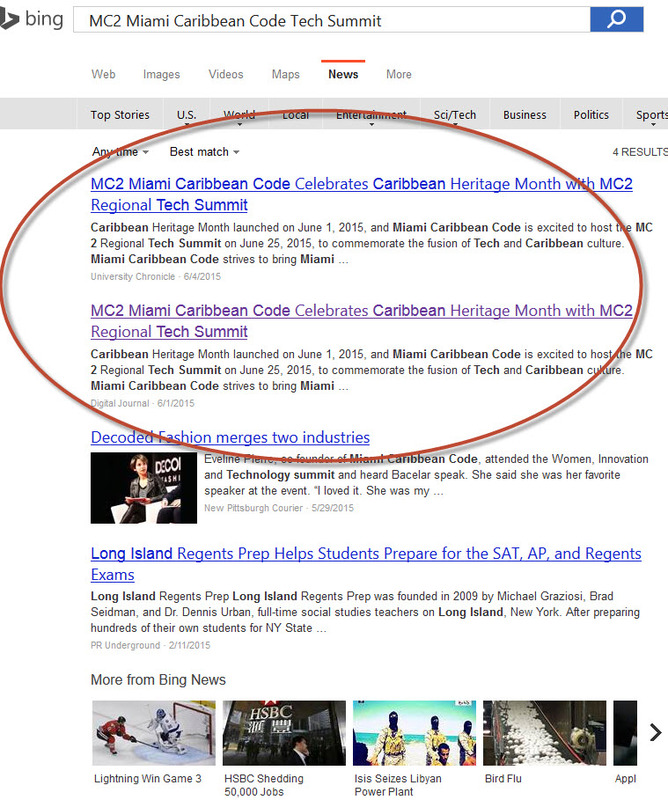 Bing News is fairly selective in what they pick up, but we are seeing more of your releases showing up there, giving you some additional exposure for your announcements at no additional cost to you. 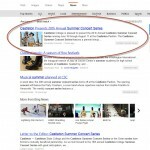 However, make your announcements newsworthy, because we can not guarantee pickup. 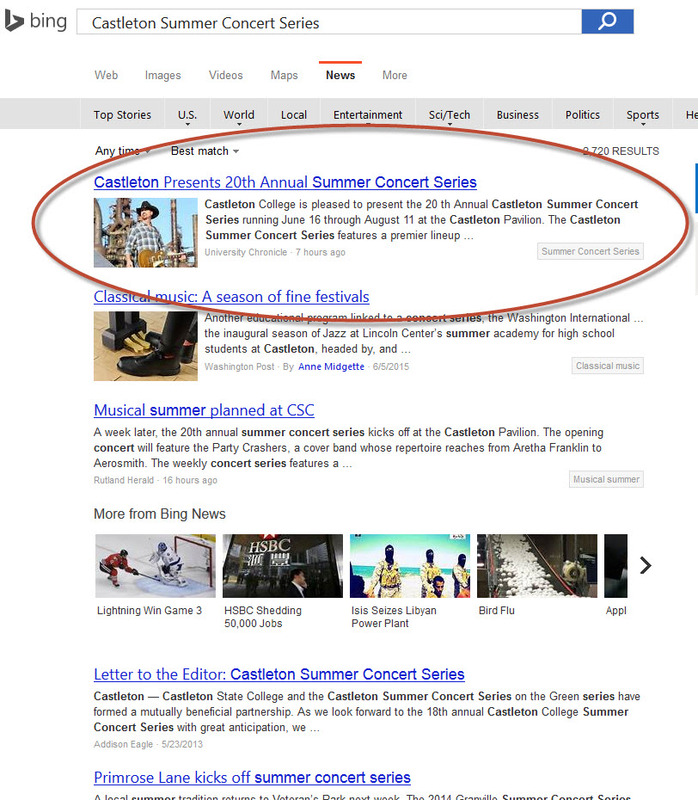 This one was for the recent release about the Castleton Vermont Summer Concert Series and was picked up to Bing News by syndication partner University Chronicle. 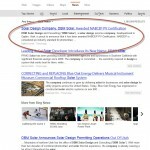 And here is one for a Utah based solar design company that was picked up to Bing News by our syndication partner DigitalJournal.com. 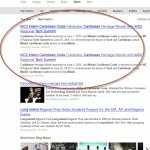 And here is another one for the MC2 Regional tech Summit in Miami that was picked up by Bing News from both syndication partners.